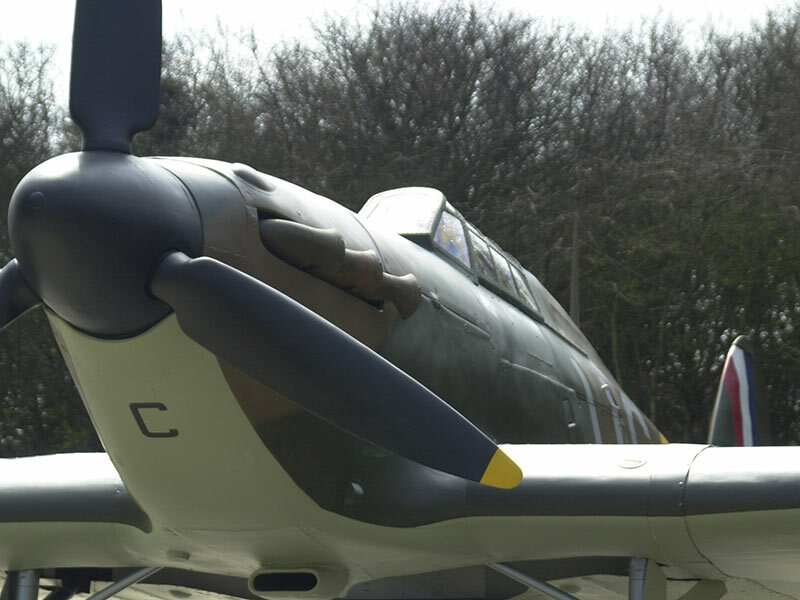 We are the producers of the most loved British WW2 fighter aircraft that were the saviours of our islands. We have produced and shipped authentic full size replicas to all commonwealth and allied countries throughout the world. Our replicas have starred in movies such as Pearl Harbor and Dark Blue World. 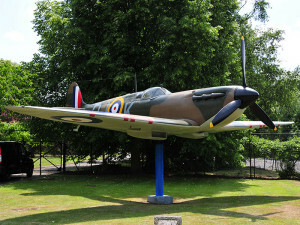 You will see them at RAF stations as Gateguards and at many of the now disused RAF bases around Great Britain. You can find them in many aviation museums and memorials around the world. You will see them on their under-carriage, high up on plinths, hanging from ceilings, being transported to various functions, hanging from trees, on top of buildings, in parks and gardens, and even in the centre of a busy roundabout. They have stood the test of time with our first replica celebrating its 25th year in 2018.